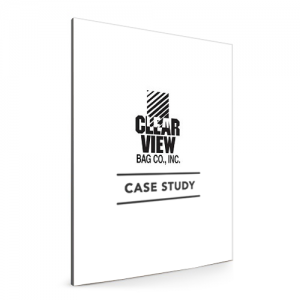 Clear View Bag, based in Albany, NY, is a custom bag manufacturer that helps customers create bags to meet any and every need. 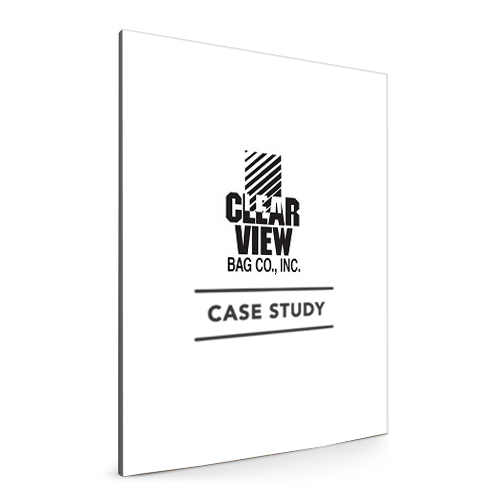 Founded in 1961, Clear View Bag offers a full-service solution for designing, creating, and manufacturing bags for a variety of industries, including the retail, food, and medical industries. With a focus on providing customers with custom solutions in an efficient, environmentally conscious manner, in 2010 Clear View Bag added two water-based ink presses, which added production capacity while removing the emission of Volatile Organic Compounds.